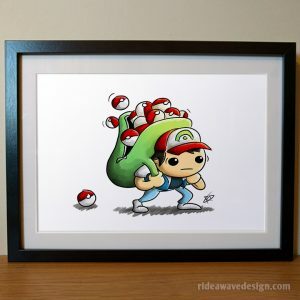 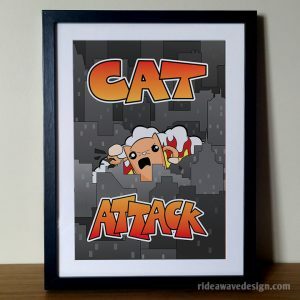 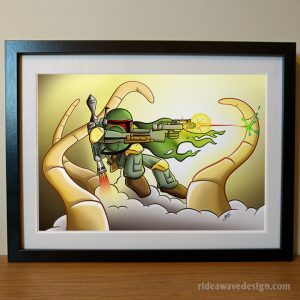 This awesome Teenage Mutant Ninja Turtles inspired illustration is perfect for any TMNT fan. 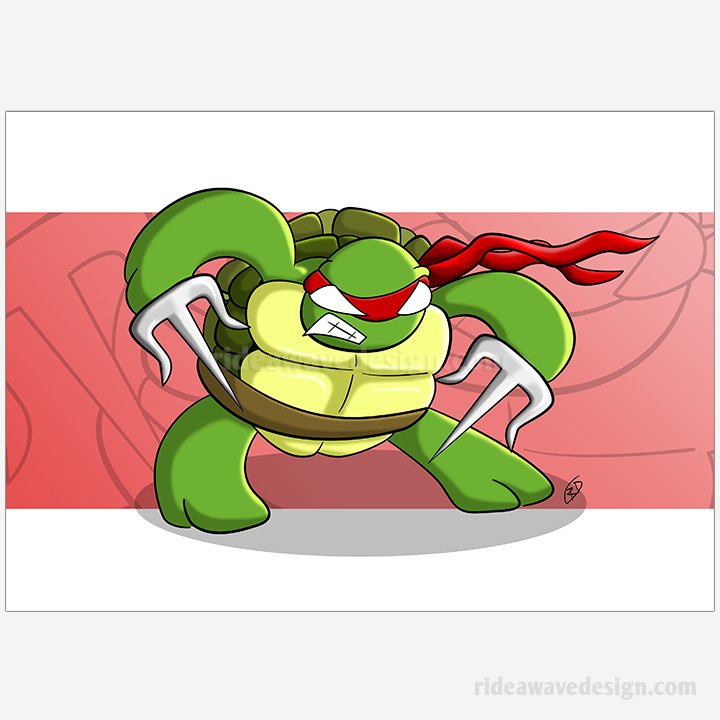 This awesome Teenage Mutant Ninja Turtles inspired illustration is perfect for any TMNT fan. 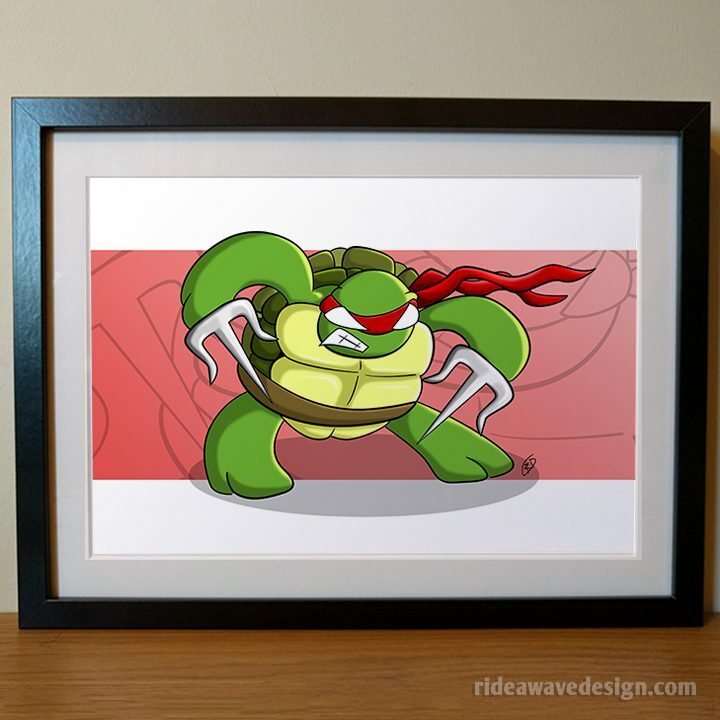 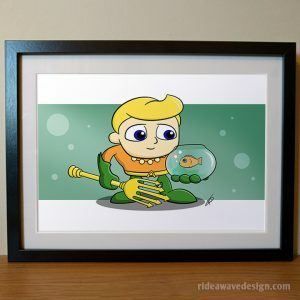 Featuring Raphael this original artwork makes a perfect gift and is perfect for any ninja turtle fan young or old! 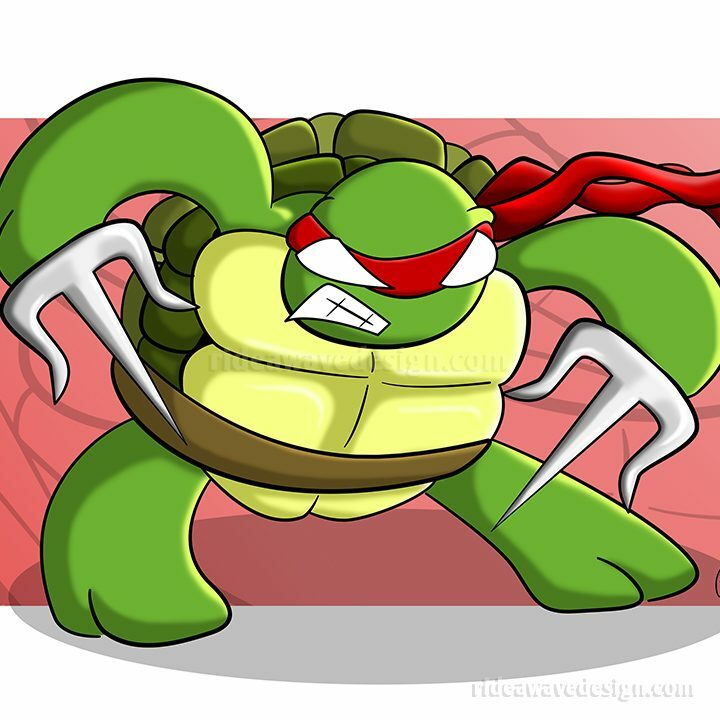 Original Ninja Turtles inspired artwork created by freelance illustrator Robbie Douglas. Signed by the artist on the reverse side, this premium quality art print makes a great addition to any TMNT collection.